Hauling junk is our business, but the planet is also very important to us. We try our best to recycle each unused biodegradable item. To get started, call us and let us know what type of junk needs to be removed. Please be as specific as possible so our staff can be fully prepared to assist you upon arrival. Our staff is approachable and knowledgeable and will assist you with any questions you may have. We will even help you when determining the style of dumpster you need. No job is too big or too small for us; so don’t hesitate to give us a call for a free quote. Get your space back today! Doing a huge cleanout yourself? 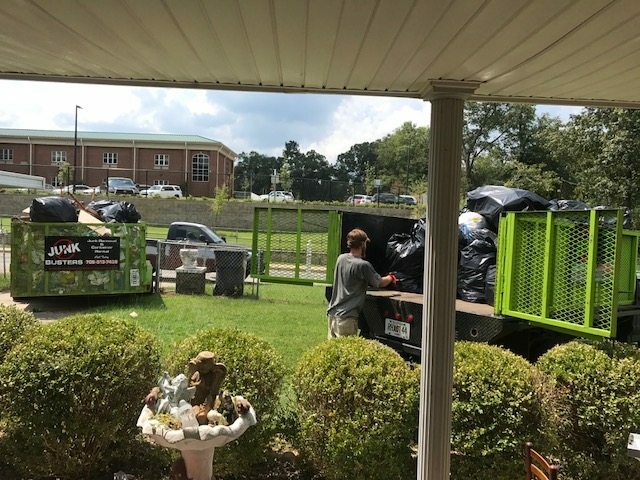 Junk Busters beats the competition when it comes to dumpster rentals! We are dedicated to fair, up front prices on all our services. Bring us a quote from one of our competitors and we’ll beat it by 10%. Call today for a free quote. 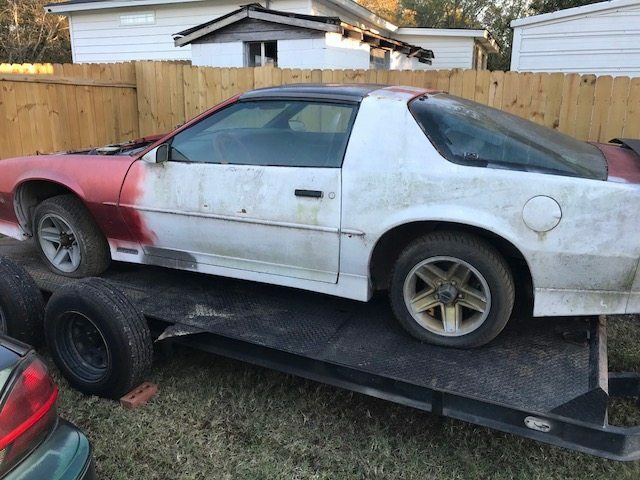 Old Clunker Sitting In Your Driveway? If your car is beyond repair and taking up precious driveway space, it’s time let it go. Give Junk Busters a call and we’ll help you reclaim your space in no time. We give you a fair quote over the phone so there are no surprises once the job is done. Our staff is experienced in heavy hauling, so you can rest assured the job will get done right and with little to no inconvenience for you. Call Junk Busters today for a free quote.